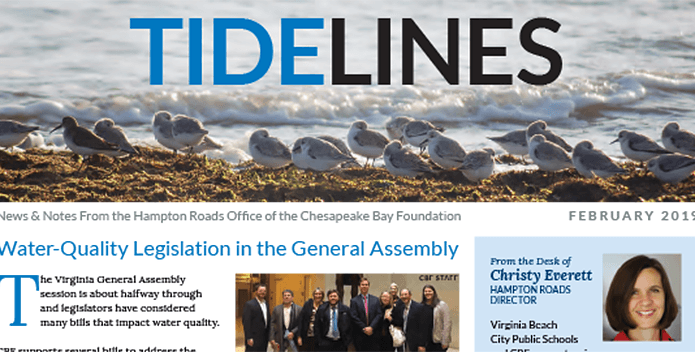 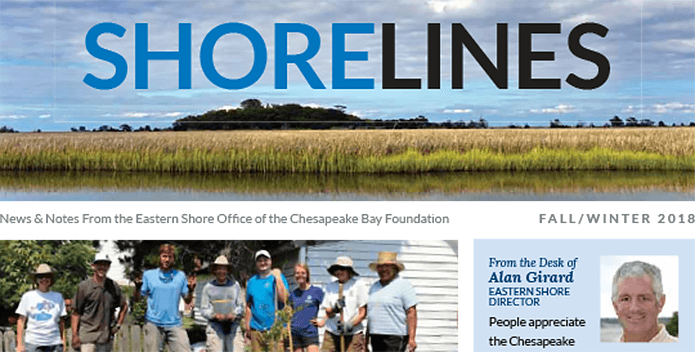 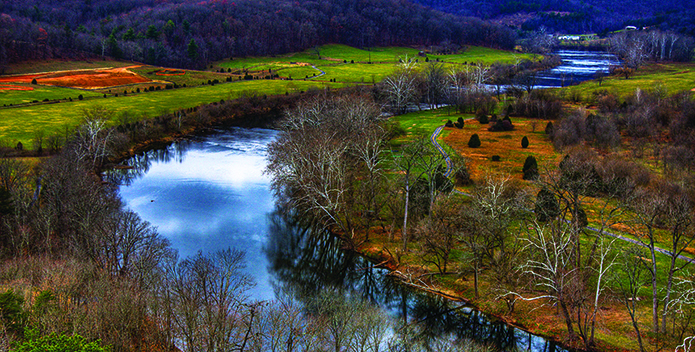 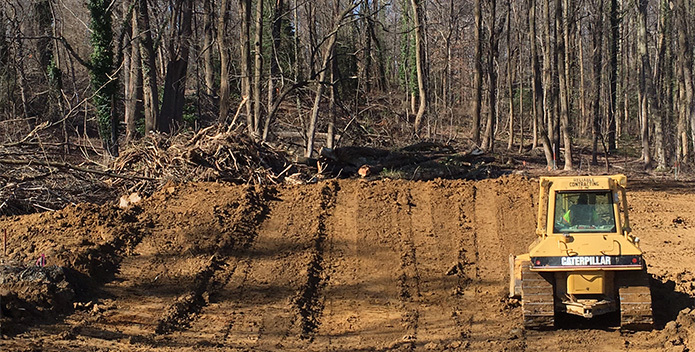 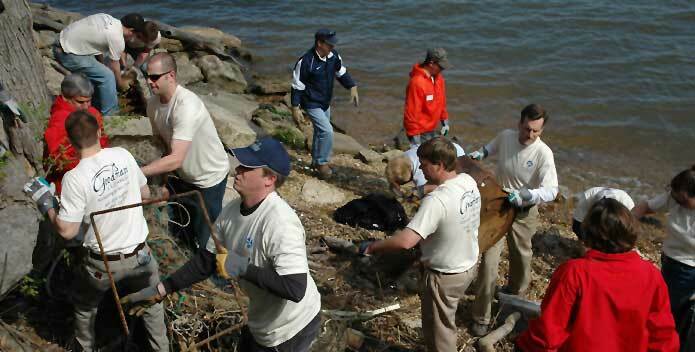 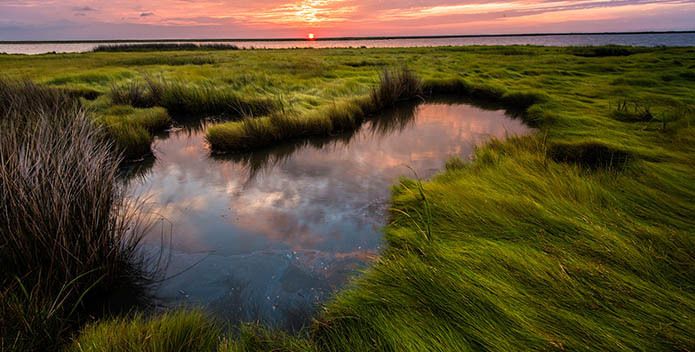 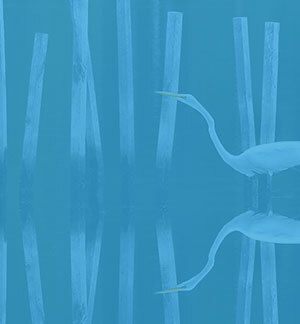 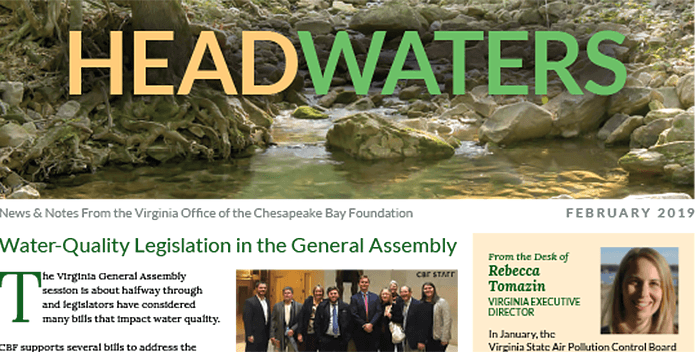 Do you enjoy working with others to help restore the Chesapeake Bay and its rivers and streams? 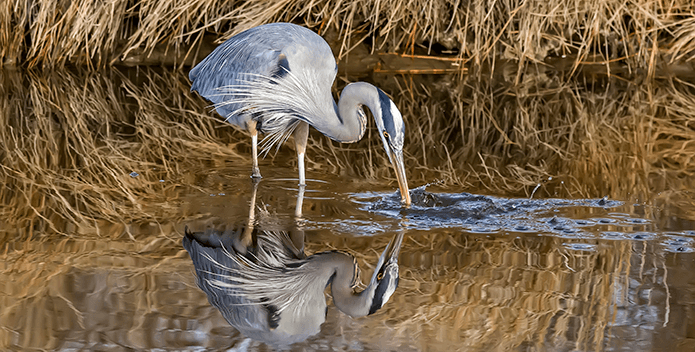 Do you have a few hours to spare? 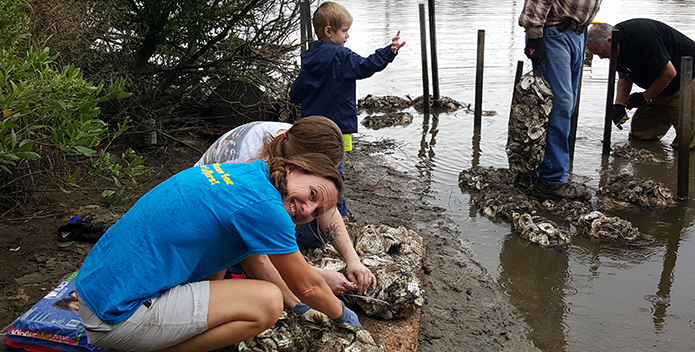 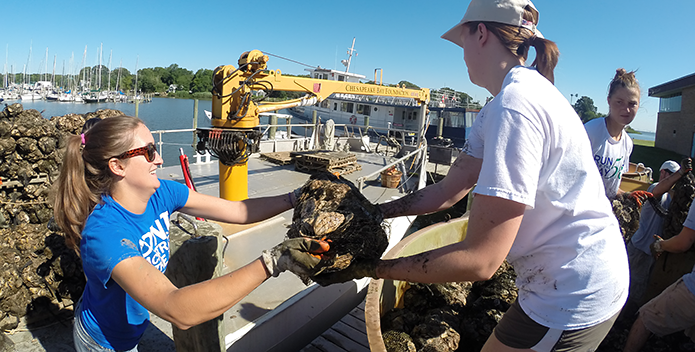 Whether growing oysters, planting trees, or helping in our offices, there are plenty of ways you can contribute. 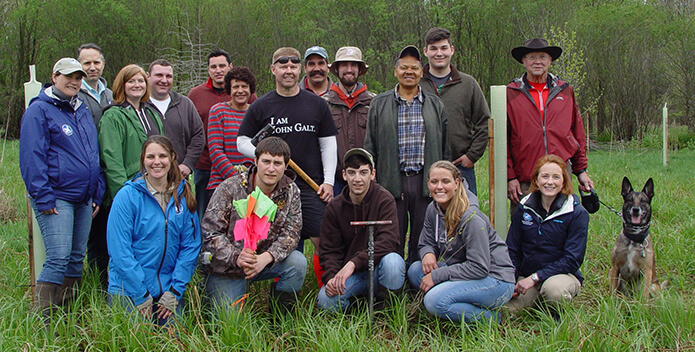 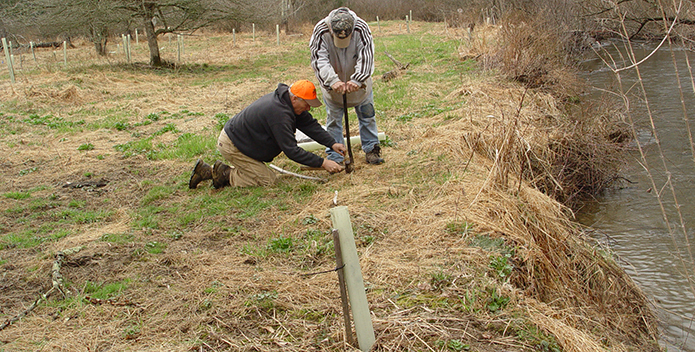 Check out our volunteer opportunities across the watershed below.